In Ayurveda food becomes medicine and the use of the right spice can aid health and well-being or inflict harm. During this webinar we will cover the basic concepts of taste, potency and post-digestive effect and how spices as ginger, turmeric, fennel, nutmeg, cardamon and others can be used as spice, herbs or a potent essential oil. 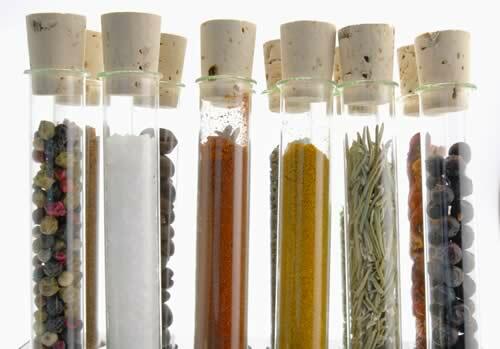 You will learn the qualities of each condiment as a single herb, how they are traditionally used, how they go from condiment to medicine, which are the indications, contraindications and drug-herb interactions. After this seminar your spice choices will be skillful!